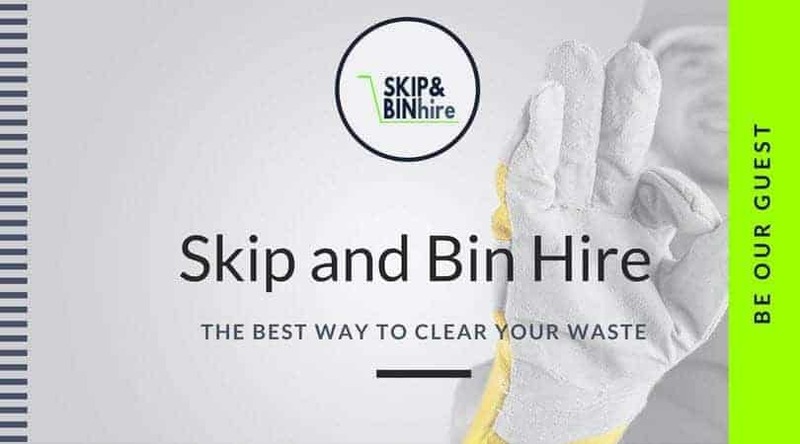 Our mission is to create fresh, immersive articles on hiring a skip in the UK. What’s more, SkipAndBinHire is always looking for smart, new ideas from writers like you. SkipAndBinHire.co.uk welcomes unsolicited articles and blog posts. If you are interested in writing for us, please fill out the form below.